We are getting ready to start our third official year as the Comic Book Lounge + Gallery and many exciting things are in the works. Item! Temple of Toys is sticking around. Thanks to everyone who has made the fine folks at ToT feel so welcome at 587A College — they were happy enough with the results in November and December that they are going to stay on for the winter. They continue to offer the best in vintage and collector toys. From Masters of the Universe, TMNT, Star Wars, Marvel Legends and more… if you can’t find what you are looking for at Temple of Toys they will be able to find it for you! Item! Old Man Winter is blowing hard across Southern Ontario at the moment but that doesn’t mean that the comics aren’t hot at the Lounge. 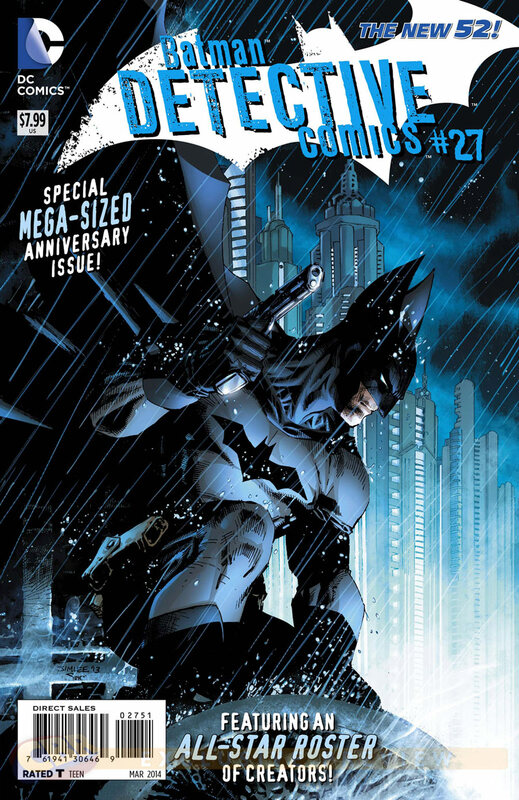 With All New Marvel New, new offerings from Image Comics and the 75th Birthday of the Batman (in Detective Comics #27 – out January 8th) there’s lots of great stuff coming out. Item! 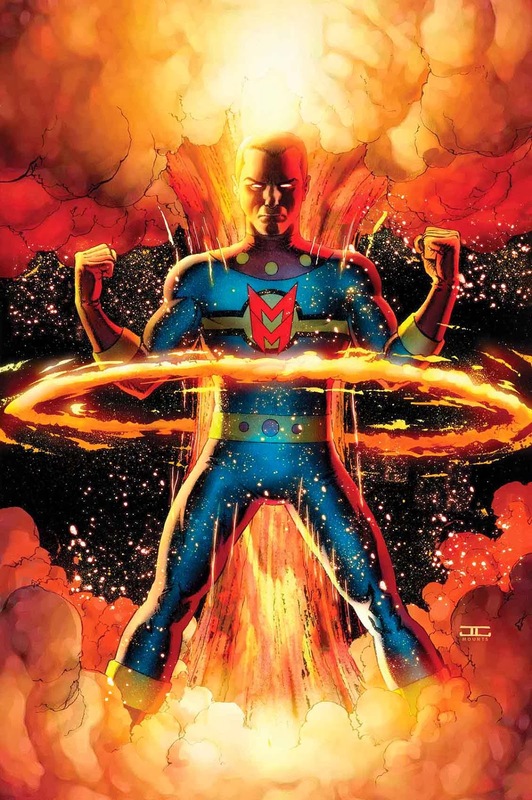 MIRACLEMAN is back! Yes, on January 15th the lost classic is back in a series collecting the long out of print stories from Warrior and the Eclipse comic series, and Neil Gaiman will be back to finish the Silver Age storyline when the series runs of out the older material to collect. Each issue includes interviews, designs and extra features and is sure to be a must-have for fans and collectors alike. Item! On Saturday, January 25th from 8pm-11pm it’s Ladies Night V – the night we kick the guys out and make the Lounge an exclusive place for female fandom to meet and network. Item! Unfortunately due to space issues we will not be able to host a 24 Hour Comic Book Marathon at the Lounge as originally announced.